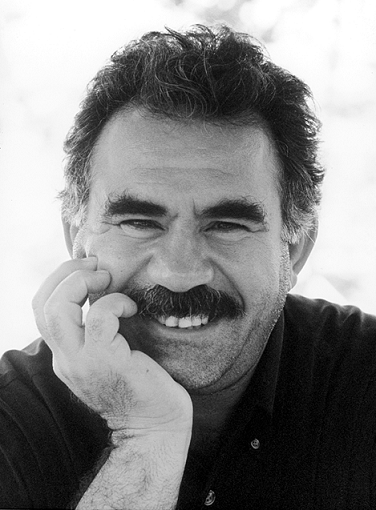 The PKK (Kurdistan Workers' Party) unilateral ceasefire is due to end on 31 October. Yet the Turkish army has increased its military operations. Thousands of soldiers are carrying out operations in Sirnak, Bingol and Tunceli with Cobra type helicopters. The same helicopters are bombing the areas of operation. The armoured vehicles, which have been transferred from Cizre Tank Battalion, are being used for the operations at Hisar, Caglayan, Derebasi and Karacabey areas of Cudi and Gabar Mountains. The Gendarmerie Special Forces teams were positioned at strategic points by Sikorsky type helicopters flown from Sirnak 23th Border Division Command. The air-supported operation, which was launched yesterday evening in Tunceli, is intensifying at Munzur Valley, Ovacik and Hozat triangle. While the Sikorsky type helicopters are leaving Special Forces teams at the strategic points, the Cobra type helicopters are bombing the mountainous areas. 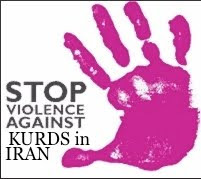 Besides these operations, bombing attacks have been carried out against civilian residential areas in South Kurdistan during which a 50-year-old peasant, named Saban Exmir, was injured.